Future Leaders Scholarship is offered by UTS Insearch to help international students realise their future leadership goals.The Leadership Program is designed to help prepare students for internships, and provides practical information about the Australian workplace and career planning. Students are matched with an Australian employer for a half day work experience over the six-week program. They also participate in a fun group activity such as a bridge climb and receive workbooks and seminars about the Australian workplace. A$3,000 towards your second semester academic tuition fees at UTS Insearch. Guaranteed entry into the UTS Insearch Leadership Program. In this program, you will take part in professional development and work experience, designed to build on your business skills for employability. This program is ideal for students wanting to build on their resume while studying. Valued at A$2,000! Contact us to help you through the application process. UTS Insearch will confirm if you are successful at the time of receiving your letter of offer. Terms and conditions apply. 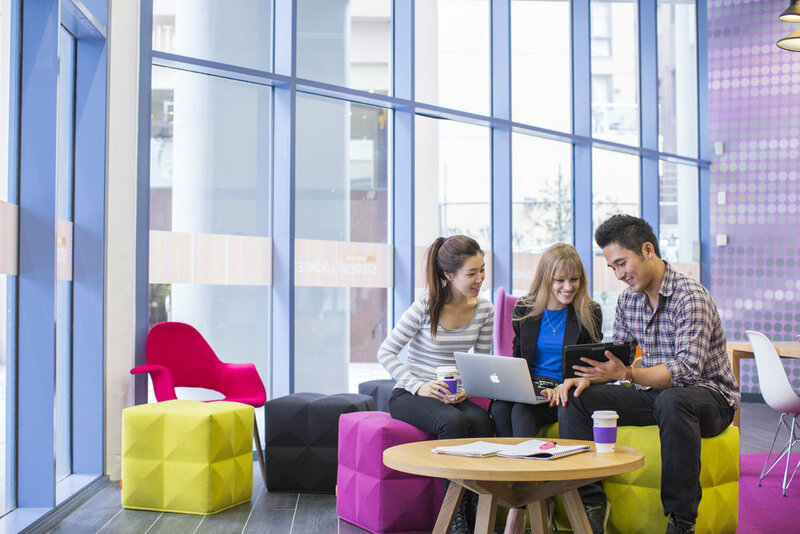 Disclaimer: The UTS Insearch Advantage Scholarship is subject to change at the discretion of UTS Insearch.